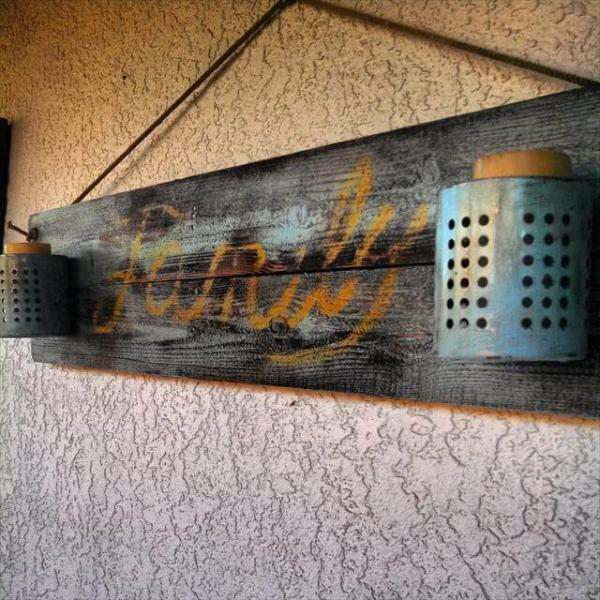 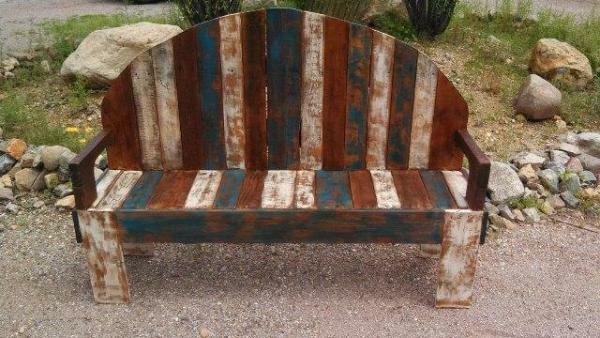 Pallet wood is great element today to inspire the people. 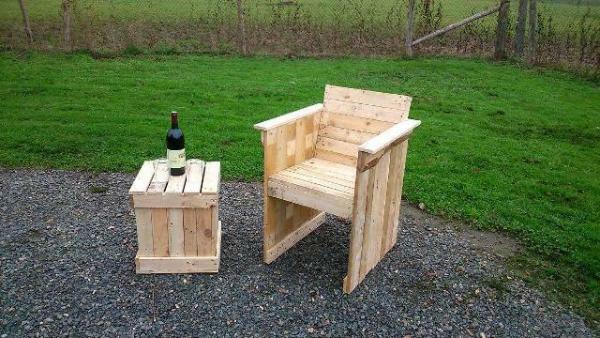 We have reached some subtle goals of furniture, home improvements and also the wooden housing schemes like outdoor barns, playhouses, sheds and shelters by using the pallet wood creatively. 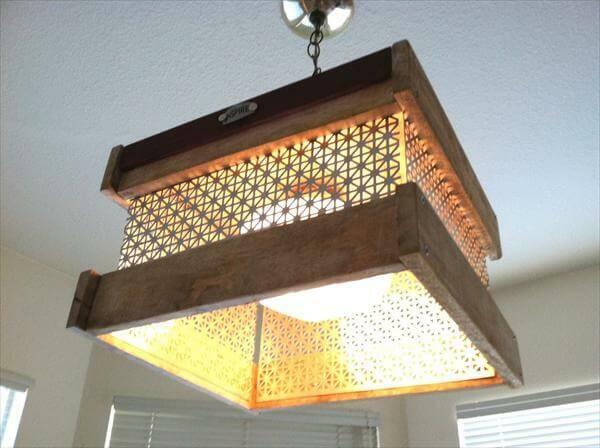 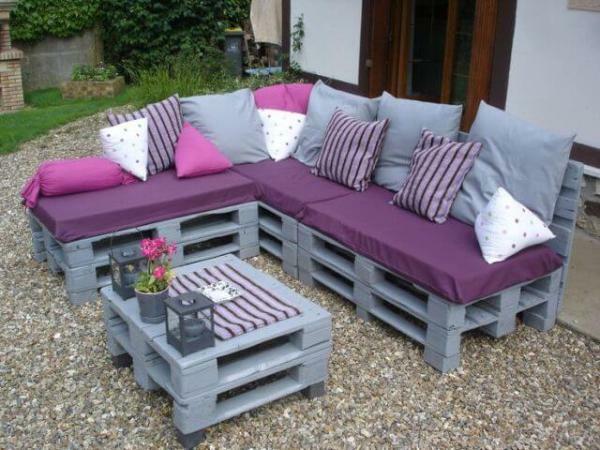 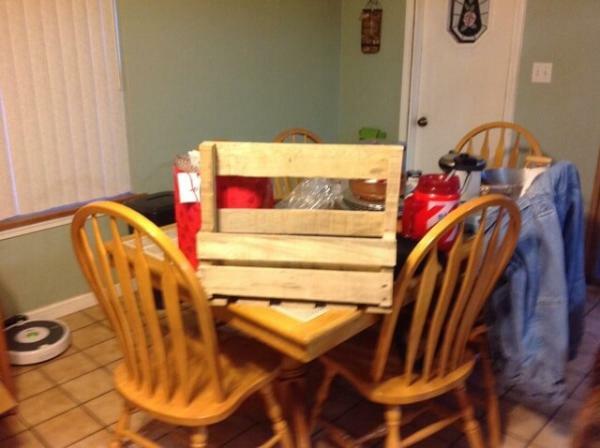 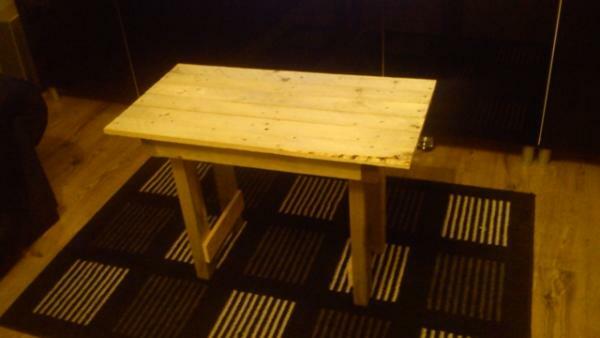 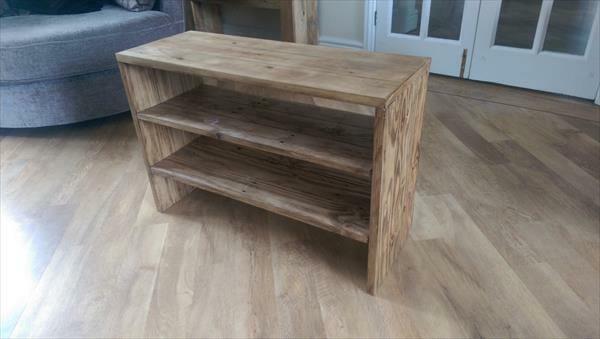 There are several types of DIY pallet furniture that can bind you under their spell by just very first look on them. 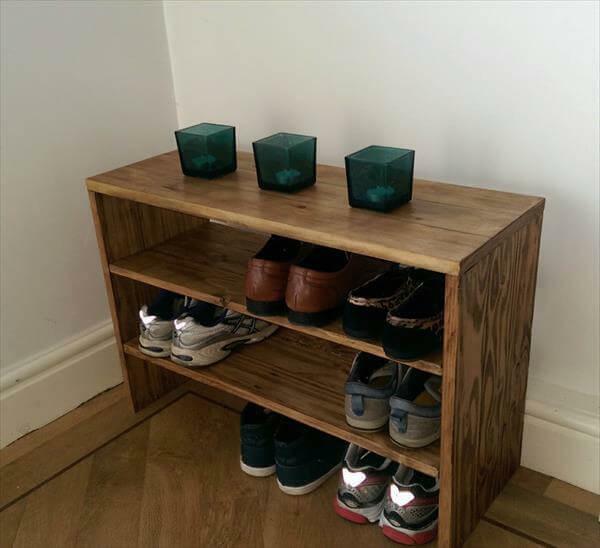 This DIY shoe rack made with pallet wood also have a much cheerful appearance and functionality. 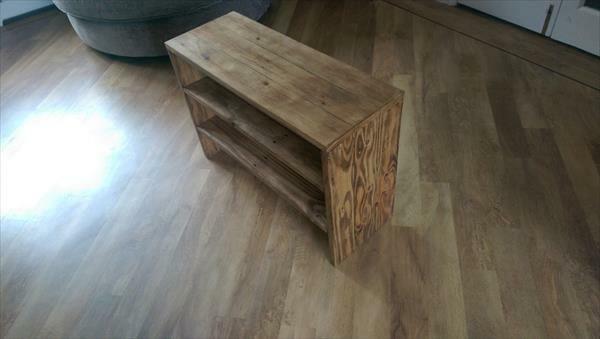 By getting a counter design out of pallets we provided it 2 DIY pallet shelves to house our shoes. 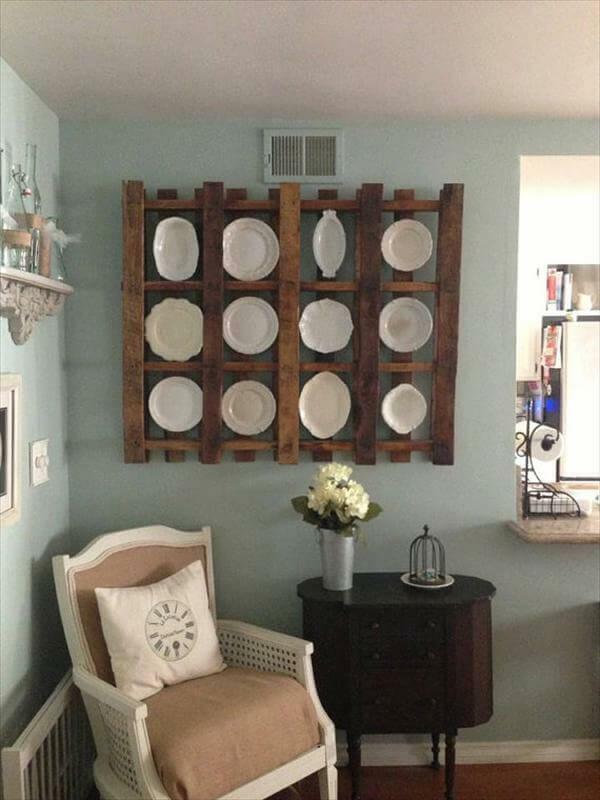 If the shoes are not perfectly stored the home may look like a mess so this DIY pallet shoe rack is just an amazing solution to avoid this disgusting situation. 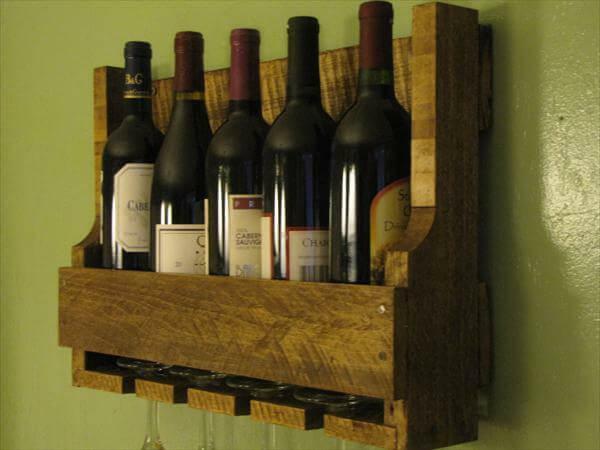 This rack design has been raised in sturdiness with natural rustic wood shade and texture and has been finished with wax for weather and water proof structure. 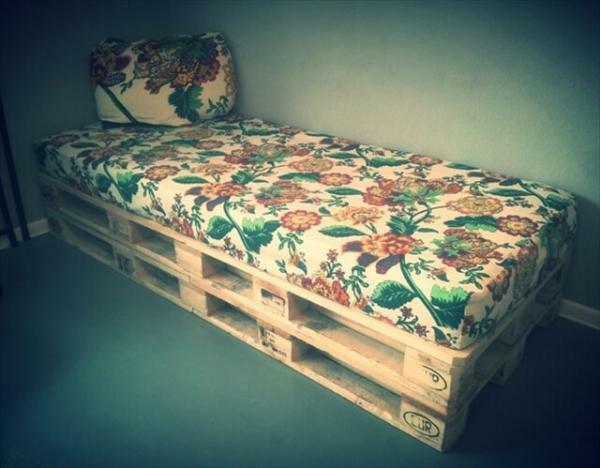 This wisely selected pallet design can live for many future years if you make it stained too.